It's the first Friday in June and it's time to party, friends! Only 17 more days until the official start of summer (Summer Solstice is June 20th and the longest day of the year). 1. It's NATIONAL DOUGHNUT DAY!!! Pop on into Krispy Kreme and get a FREE doughnut - no purchase required. Sounds pretty sweet to me. Dunkin Donuts is also celebrating, but you'll need to purchase a drink to get the free doughnut. 2. Me Before You comes out in theaters today!! This looks like such an enchanting love story and I am really happy that they cast two relative unknowns. I can't wait to see this movie! 3. We all want pretty toenails for sandal weather, right?! 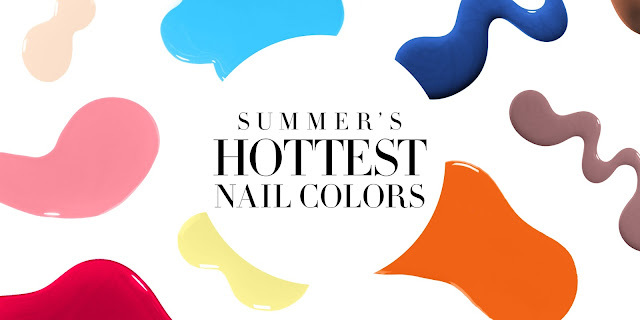 Check out THESE hot new colors for summer! 4. 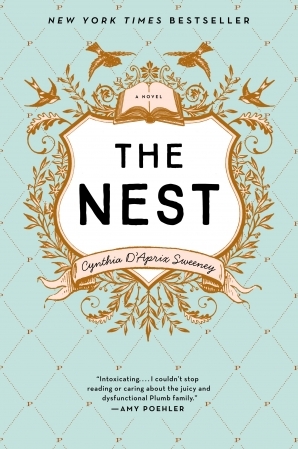 I am loving this book - perfect for summer beach reading! 5. Really loving THIS instagram account! She's an LA based Nutritionist + Dietitian and her food pics are drool worthy (and very healthy). Check it out!! Cheers to the weekend and happy running! !